Light in Motion organization is dedicated to the Design, Manufacture and Supply of high quality, high reliability optical emitter and detector components and assemblies for the exclusive use in the sensor industry. This is a new product line with new product introductions in 2013, and will consist of molded through hole emitters and detectors and surface mount devices. 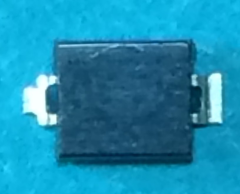 The idea is to offer new forms of sensors based upon newer semiconductor technology, while firmly grounding them in well proven materials and techniques Light in Motion is firmly committed to developing components exclusively for the sensor market, directing these components in to a more dynamic and application driven phase.